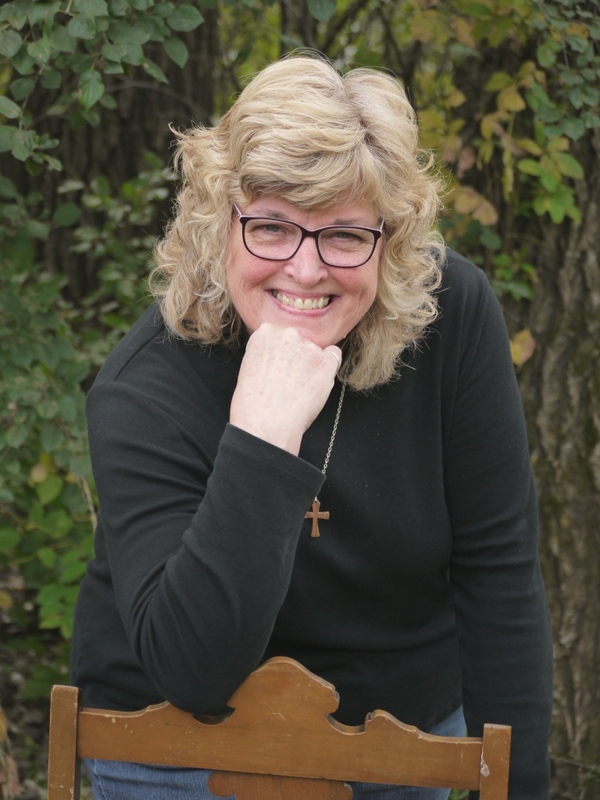 Deb Treat serves as an incredible helper to Director of Prayer, Kathleen Sogge and the entire team. She fills our life with encouragement and purposeful prayer. As a pastor’s wife, and a survivor of cancer, Deb’s greatest desire is to inspire and encourage women to know that they are valuable in the eyes of God, and she wants them to believe that He has empowered them to rise above their troubles and embrace hope in the midst of life’s problems. Deb leads and manages an email prayer chain that goes out weekly to many women across the Midwest bringing encouragement and hope. She believes there is great power in prayer! She is married to Pastor Darrell and has one grown son.